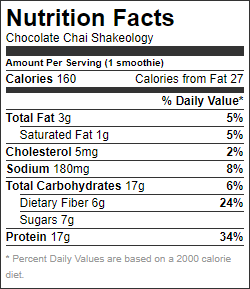 Chocolate and chai is a flavor combo that is ready to change the way you think about tea (and chocolate). Since this drink is intended to be cold, it’s best to brew the chai tea beforehand and allow it to cool before blending your smoothie. 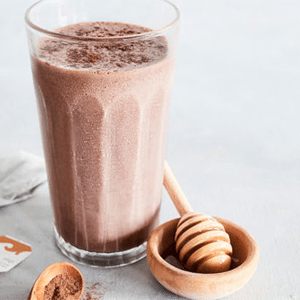 If you have a cup of chilled chai tea ready to go, then this Chocolate Chai recipe will come together in mere minutes. Once you’re hooked on this recipe, you’ll want to store a big batch of brewed chai in the fridge (or freeze it as chai ice cubes!). 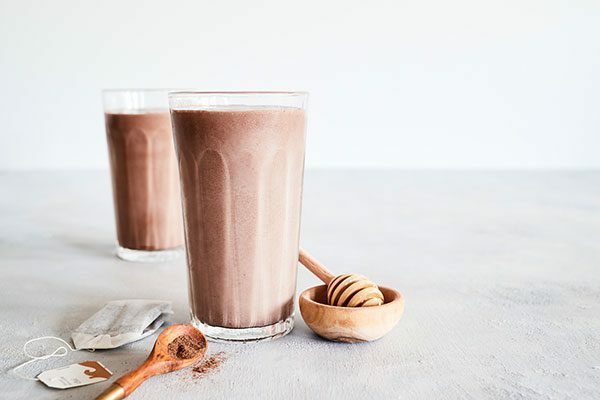 That way it’s ready to go whenever you want a Chocolate Chai Shakeology fix. Most chai teas contain caffeine, so if you’re looking for a caffeine-free tea alternative, try chai rooibos or another herbal chai blend. If you’re not a big fan of allspice, you could substitute it for a dash of ground cinnamon, ginger, or cardamom instead. 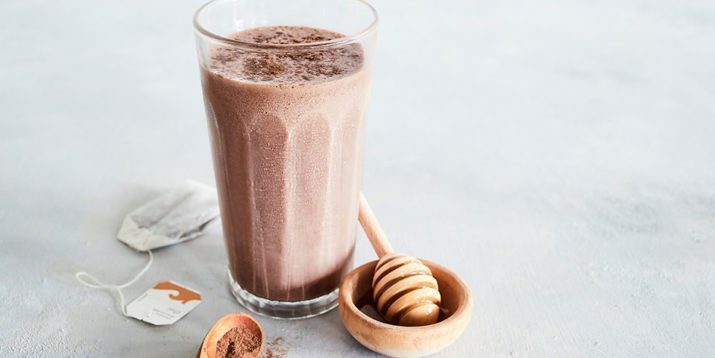 To make a vegan Chocolate Chai Shakeology smoothie, use Chocolate Vegan Shakeology and swap maple syrup (or another liquid sweetener) instead of honey. Place tea, ice, Shakeology, and allspice in blender; cover. Blend until smooth.